Use a balanced approach though motivation with the use of food, toys, praise and play while using minimal but appropriate and effective correction. We provide you and your pet with the best up-to-date and proven methods. Services are designed to help you build a strong, lasting relationship. During our Board and Train Programs we are able to focus on your dog individually while providing the appropriate structure, socialization and training environment. 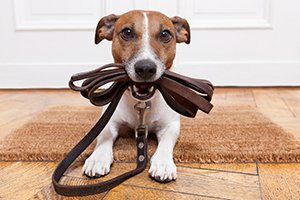 Once the program is completed it is our commitment to provide you and your dog with support and the tools necessary to continually reinforce the newly learned behaviors.